The third volume of Dramatherapy: Theory and Practice brings the reader up-to-date with the latest developments in the profession of dramatherapy and tackles key issues in contemporary social relationships. It shows how dramatherapy is evolving its own theory and methodology as well as specific models for supervision and assessment. Dramatherapy is now being used in a broad continuum of care and contributors give many examples of its practice in contexts of prevention, maintenance and cure. 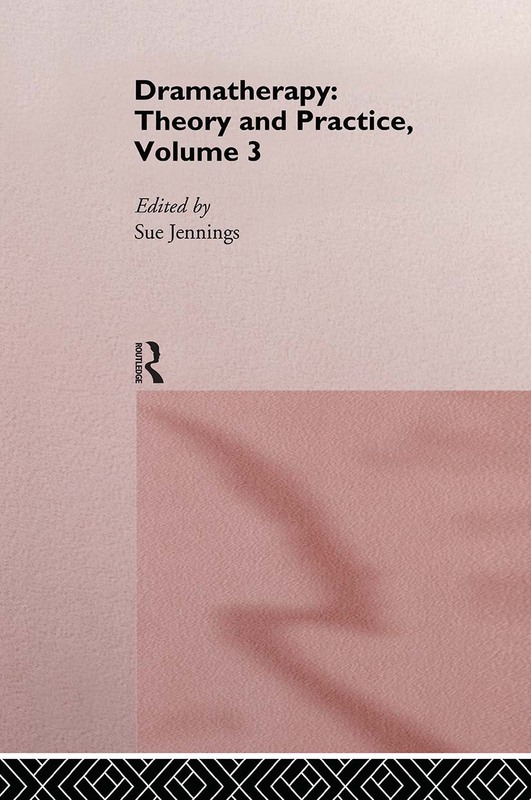 This new volume has twenty-nine international contributors and covers major new themes of gender, race and politics as well as incorporating the latest method, theoretical concepts and research.